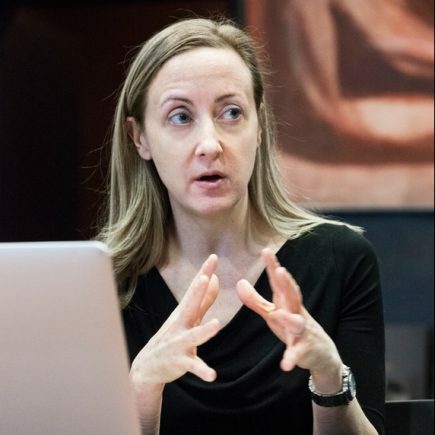 Julia Ott is the Director of Undergraduate Studies in History at the New School for Social Research. She is the author of When Wall Street Met Main Street: The Quest for an Investors’ Democracy (Harvard University Press, 2011) which received the Vincent DeSantis Prize from the Society of Historians of the Gilded Age and Progressive Era in 2013. She serves as a Distinguished Lecturer for the Organization of American Historians. Ott co-edits Columbia Studies in the History of U.S. Capitalism for Columbia University Press.